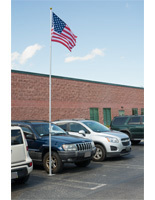 This in ground flag holder system is sold with a 3' x 5' U.S. banner. 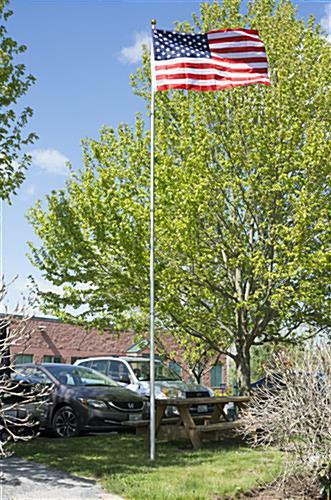 This telescoping flagpole extends to 20' tall so it will be a statement maker when placed on the lawn of a school or business. 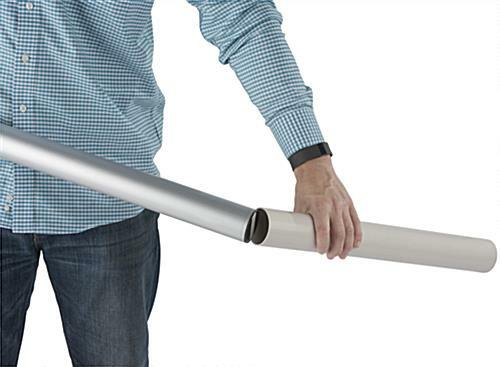 Cam locks secure the presentation in all kinds of weather. 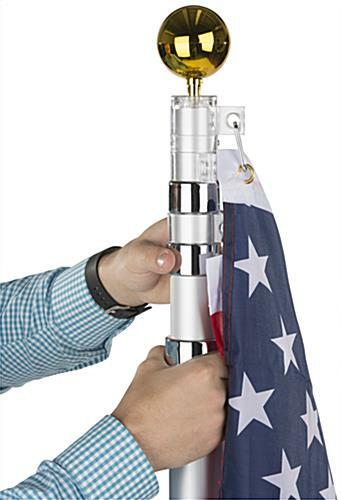 This flag holder is constructed of aluminum, and comes with a PVC sleeve. 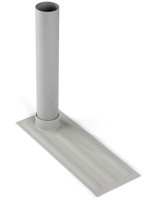 The mast has a gold ball finial top for a distinguished display. 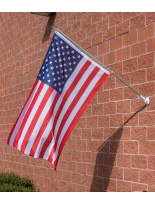 This flagpole ships with easy-to-follow DIY directions. 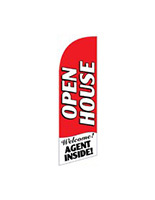 This unit comes with double hooks so two flags can be flown at once should you have another banner on hand.